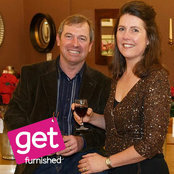 Get Furnished is a family run business that offers outstanding customer service and an excellent variety of stylish quality furniture, designed in the UK and for less than you will find on the high street. 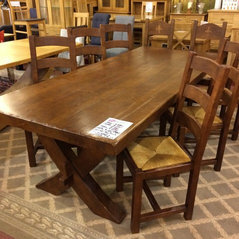 Situated close to the beautiful Oxfordshire market town of Henley-on-Thames, Get Furnished stocks the most versatile range of furniture for miles around – and all at less than high street prices. 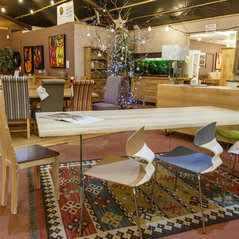 Order online or visit our 8,000 sq ft of showroom space in Nuffield. We look forward to seeing you very soon! Typical Job Costs:£150 - £3,500Get Furnished has a wide variety of sizes and styles of furniture to suit all kinds of spaces everywhere, for less than you'll find on the high street. 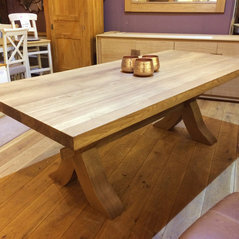 Come to our barn in Nuffield near Henley-on-Thames and see what's in store. We have ordered furniture on many occasions from Get Furnished. Their pricing has always been excellent and their service even better. I would highly recommend Get Furnished.